Click on the app tab in the Sportpesa website, click on download and the Sportpesa app will start to download in you downloads folder. Transfer the APK onto your android phone. Your android device will advise you that you cannot download the Application due to the security settings of the devices. Make sure the setting for “allow apps install from unknown sources” is set in your phone settings. Install the app and get the fun started. 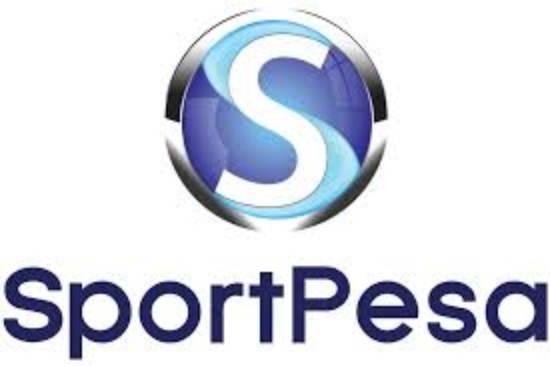 You can log into the sportpesa app after it is successfully installed on your phone and you will be on your way to your first bet. Previous articleHow to make your Hair grow fast. How to pay your KRA tax using I&M Bank.